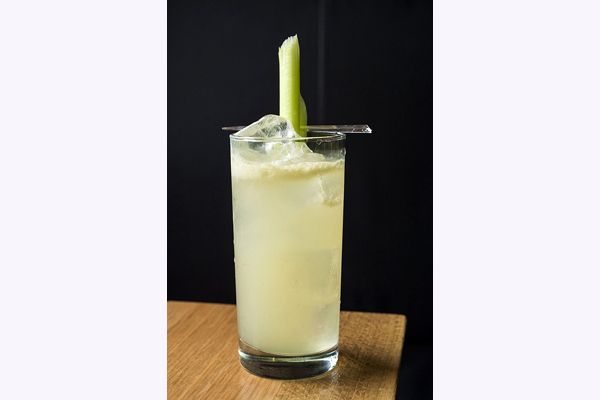 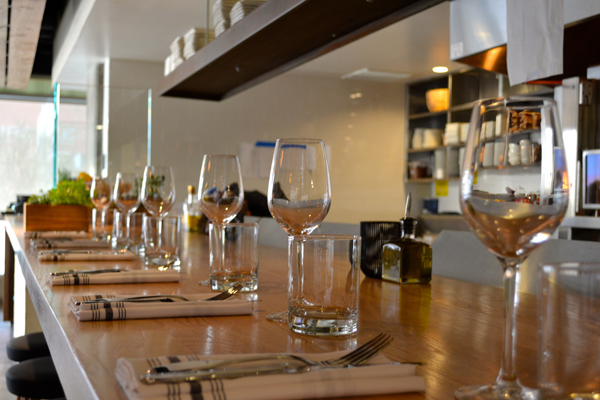 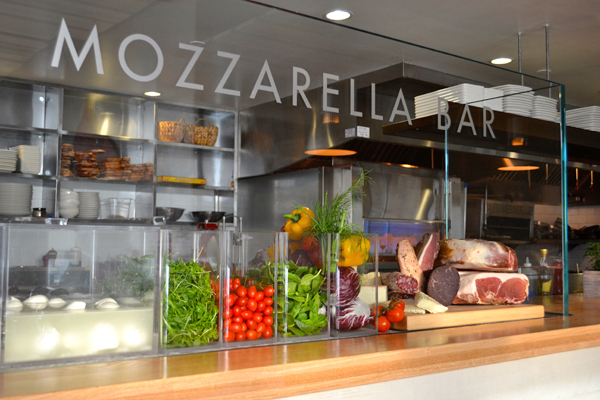 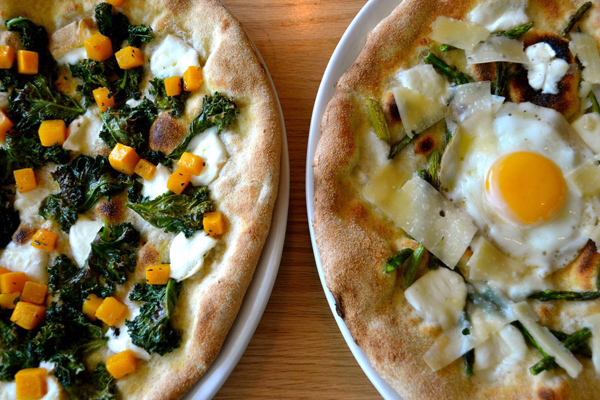 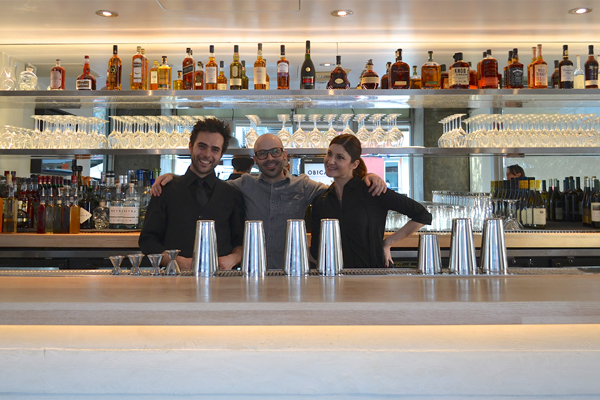 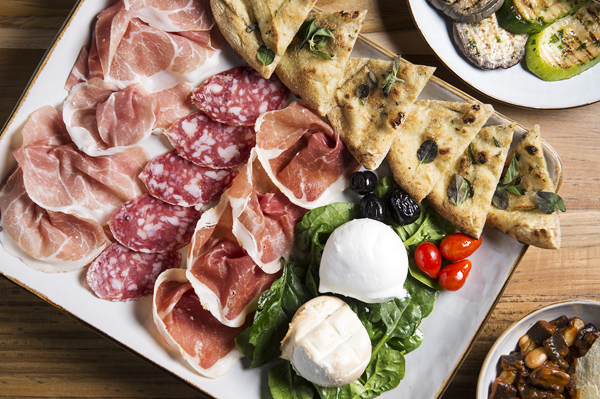 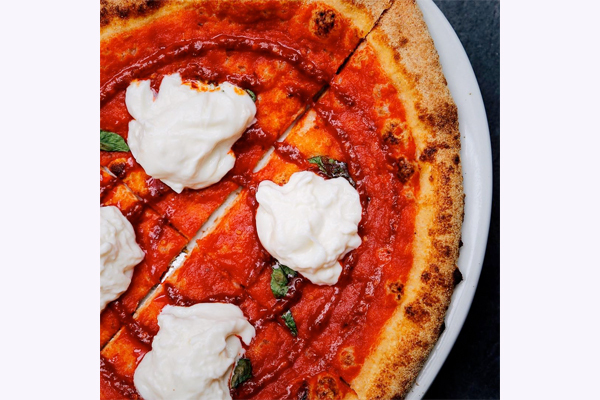 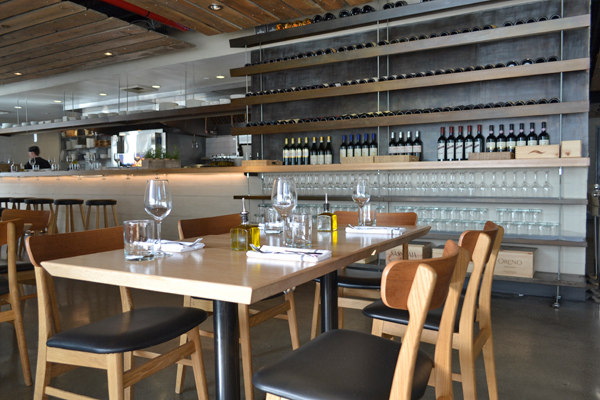 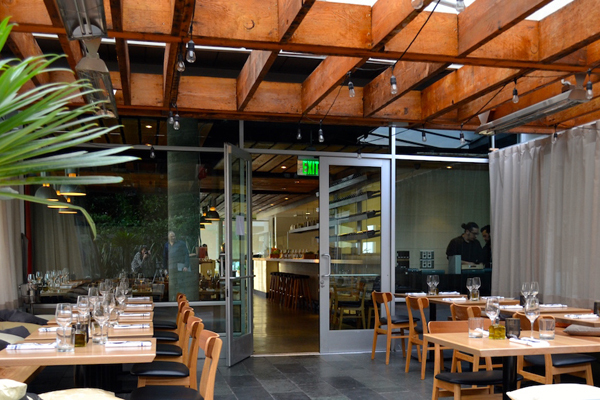 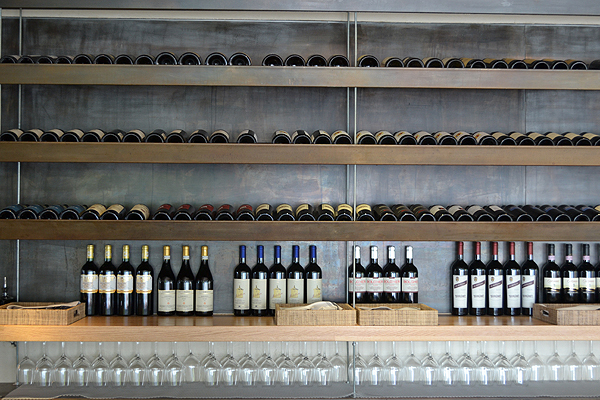 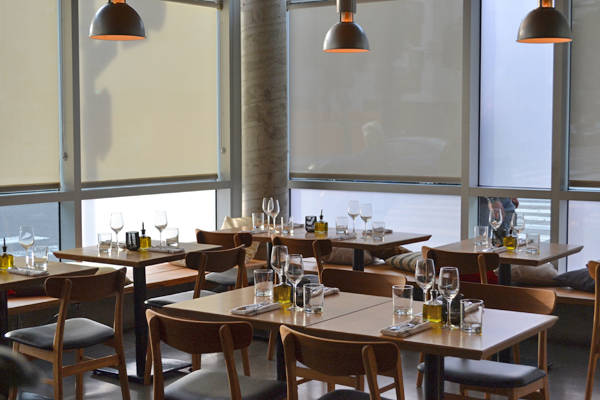 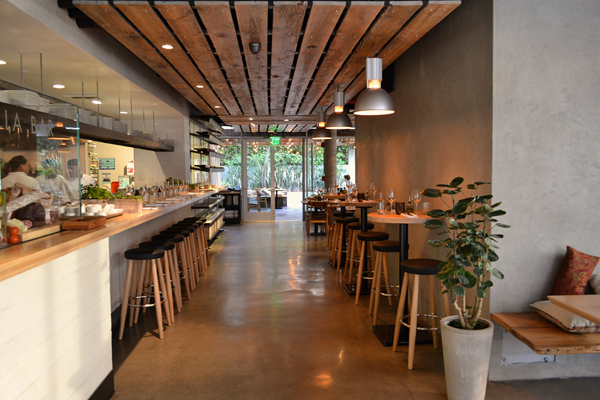 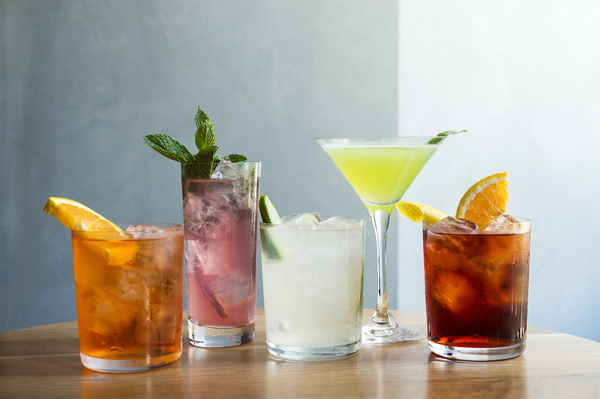 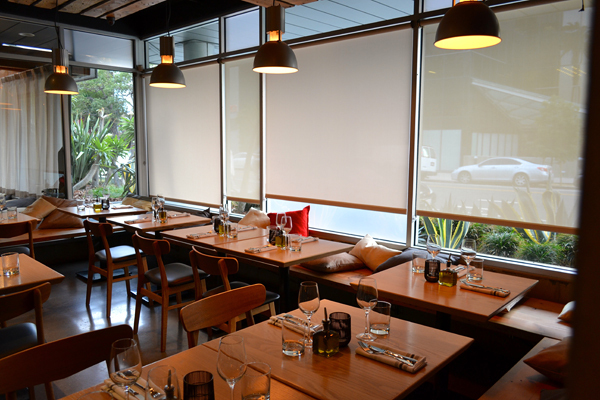 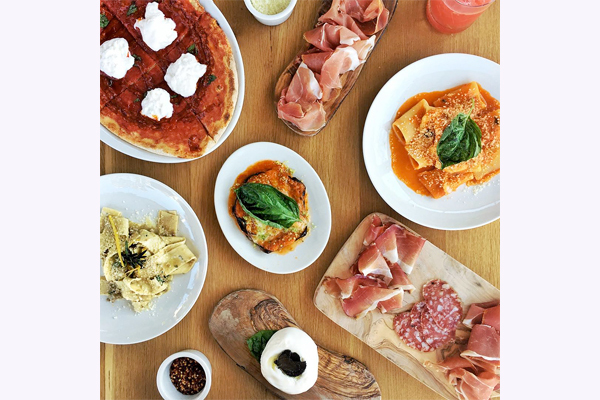 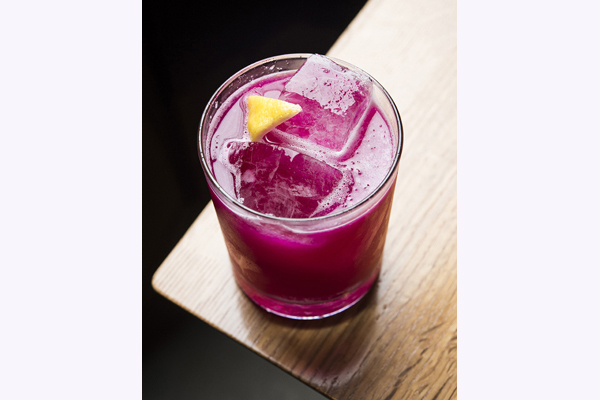 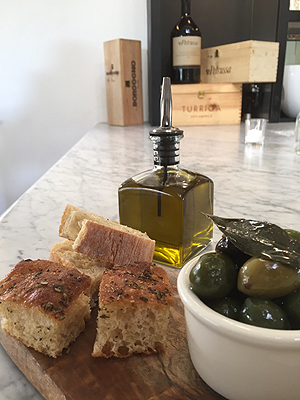 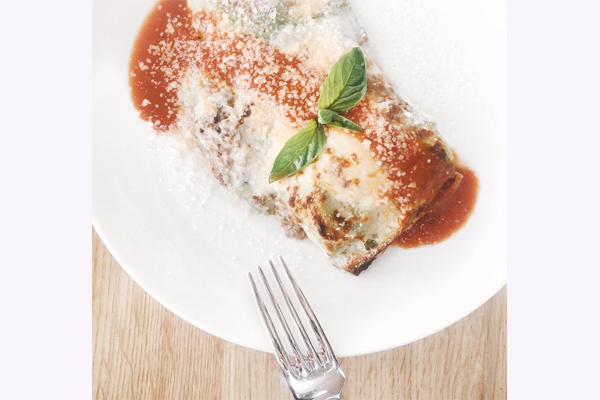 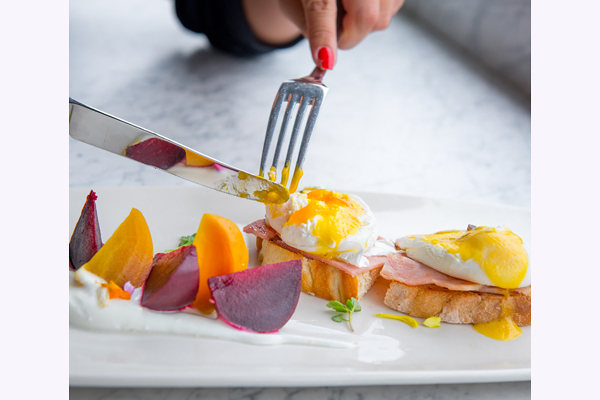 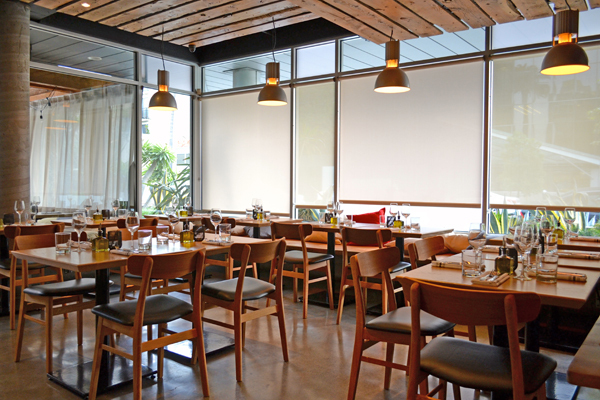 Obicà brings a fresh, contemporary Italian dining experience to downtown Santa Monica. 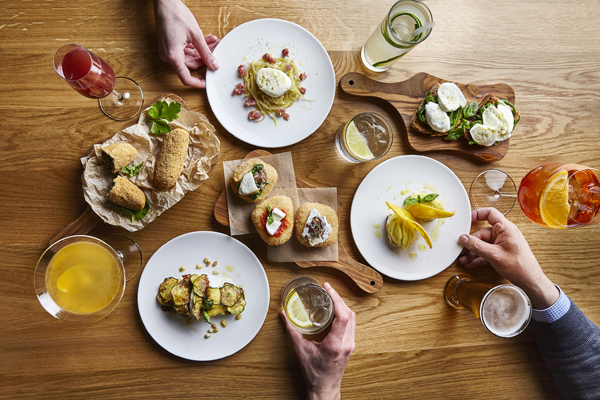 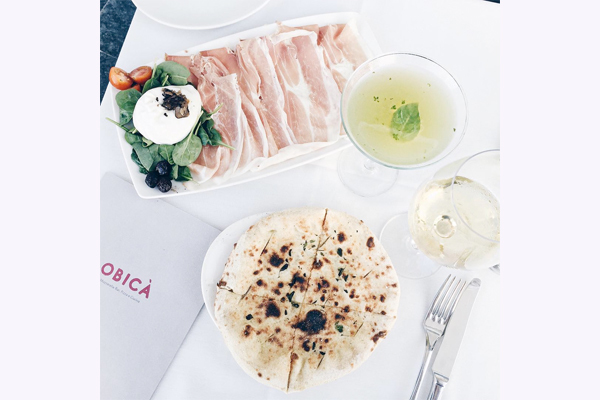 Obicà’s cuisine is simple but not ordinary: fresh, organic local produce, imported Italian artisanal specialties, light cooking methods for dishes that delight the eyes as well as the taste buds. 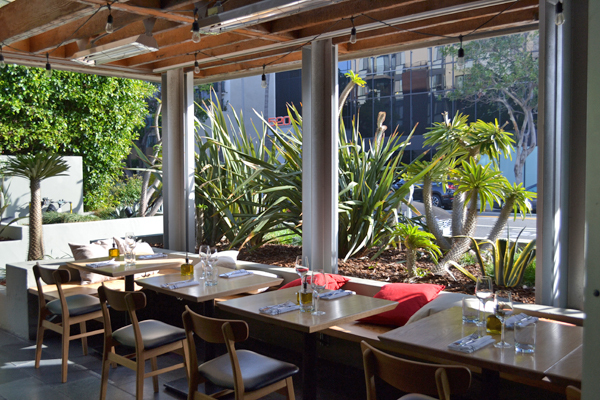 Intimate back patio, busy cocktail bar, two light and airy dining rooms and chef’s bar seating.